The WD SES USB drive does not need a driver as it is normally found in the Windows driver pack. If it shows an error then normally tour Windows has not been updated and you have an outdated driver list on your computer. The other option is that the drive might actually be damaged. So the first solution to a WD SES device error is to update the Windows OS that you are using. The drivers are also added to the WD Security, WD Drive Utilities, and WD SmartWare software. 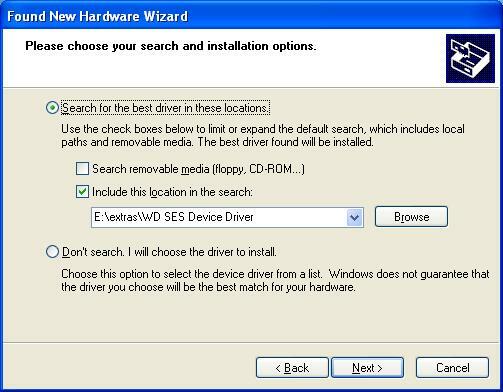 From time to time you will get a popup telling you that it cannot find the WD SES driver for your USB storage drive. The SES (SCSI Enclosure Services) acts as the go between your PC and the USB drive which is normally MyPassport. Normally if you computer is up-to-date it will install the driver automatically on its own. Update you Windows OS to include the latest drivers for your computer. You can select automatic which may work. 2. If it does not work then you will have to do a manual install. For this you click on (Install from a list or specific location). 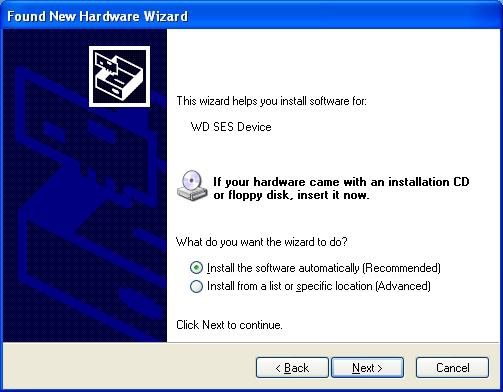 The next option to install the WD SES driver is to point to location where the WD SES driver has been extracted to. You can download the WD SES driver from this website as wd ses device usb device. Browse to where you extracted the files to and then click on install. From there the driver will install and you will be able to see the wd ses device usb device in your drivers list in Windows. 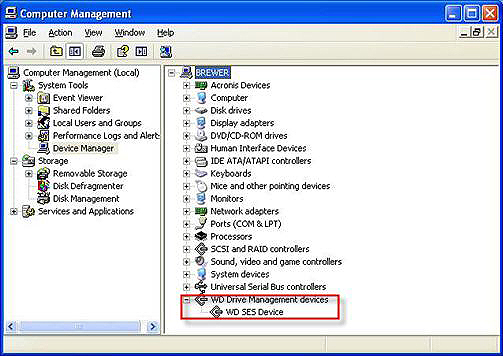 Open your Device Manager in Windows and you will now see that the WD SES driver has been installed correctly. The popup bubbles will now disappear. You have now solved the WD SES USB driver issue.